One step closer to a long-term highway bill; a possible vote to override Defense bill veto; challenges to the Administration’s water rules, renewed discussion about military authorization and action in Syria… and much more! 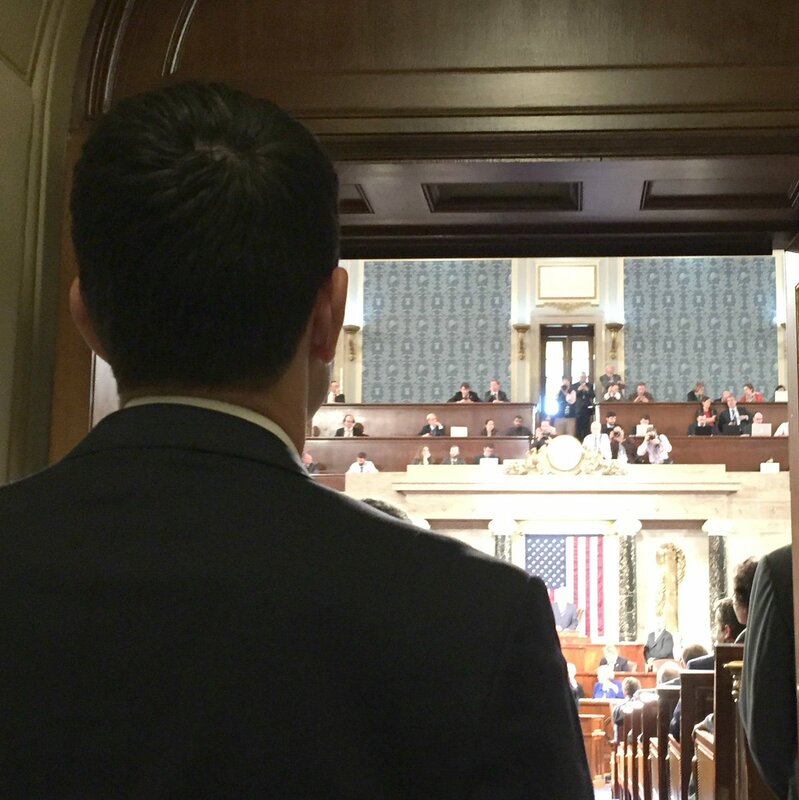 The House officially has a new Speaker: Rep. Paul D. Ryan (R, WI-1). You might have heard – after all, he just pulled a “Full Ginsburg,” appearing on all five Sunday talk shows! Ryan is the 54th Speaker of the House and second in the line of Presidential succession (after the Vice President). At 45 years old, he is the youngest House Speaker in 140 years. Learn more about Speaker Ryan. Last week Congress passed a short-term highway “funding patch” to allow for time (until November 20th) to complete work on a long-term highway bill. This week, the House will vote on its own bill and then immediately appoint conferees to work with the Senate to resolve differences in the two bills. The bipartisan $325 billion House bill would spend $261 billion on highways, $55 billion on transit and approximately $9 billion on safety programs over six years. It requires that Congress come up with a way to pay for the final three years. “The STRR Act helps improve the Nation’s surface transportation infrastructure, reforms programs and refocuses those programs on addressing national priorities, maintains a strong commitment to safety, and promotes innovation to make the system and programs work better. The proposal is fiscally responsible, provides greater flexibility and more certainty for states and local governments to address their priorities, and accelerates project delivery. 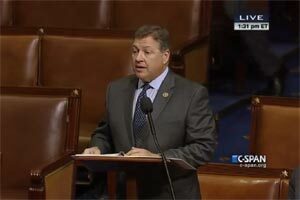 The bill also extends the deadline for US railroads to implement Positive Train Control technology,” according to the House Transportation and Infrastructure Committee. Increasing the Gas Tax to pay for the Highway Bill? 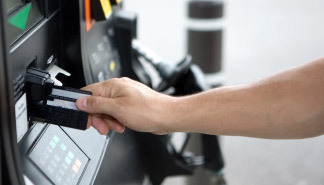 Rep. Earl Blumenauer (D, OR-3) introduced an amendment to the transportation bill that would increase the gas tax by 15 cents – to 33.4 cents per gallon on driver gas purchases. This would be the first federal gas tax increase in 22 years. Would raise federal gas and diesel taxes 15 cents over three years and index them to inflation. “In recent years, Congress has added to the deficit by transferring over $65 billion of General Fund revenue to the Highway Trust Fund to keep it afloat. In order to maintain current funding levels in the following years, the Highway Trust Fund will need over $15 billion a year by 2018 in addition to current gas tax receipts. Continuing down the current path will mean a 33% drop in federal transportation spending by 2024. The UPDATE Act would solve the problem by providing $210 billion over ten years,” according to the bill sponsor. The bill “underfunds our military in the base budget, and instead relies on an irresponsible budget gimmick that has been criticized by members of both parties. Specifically, the bill’s use of $38 billion in Overseas Contingency Operations funding – which was meant to fund wars and is not subject to budget caps – does not provide the stable, multi-year budget upon which sound defense planning depends. From our Hill Sources: President Obama’s veto is not unprecedented: Presidents Reagan, Clinton and Bush all vetoed a NDAA. Alternatively, Congress could work on a new NDAA bill, which would incorporate last week’s bipartisan budget deal’s funding levels. The deal raises budget caps for defense and nondefense spending by a total of $112 billion over two years, and provides $32 billion in funding for the Overseas Contingency Operations (OCO) fund—$5 billion less than what was vetoed by the President. The Senate may work on two proposals to address the Environmental Protection Agency and the Corps of Engineers’ Clean Water Rule that expands federal authority over all ‘waters of the United States’ (WOTUS) under the Clean Water Act. On Oct. 9, the US Court of Appeals for the 6th Circuit, temporarily suspended implementation of the final WOTUS rule, questioning “… specific scientific support substantiating the reasonableness” of certain parts of this rule. Nullifies the rule submitted by the Army Corps of Engineers and the Environmental Protection Agency relating to the definition of “waters of the United States” under the Clean Water Act and published on June 29, 2015. The Obama Administration announced last week that it would send approximately 50 special operations troops into Syria in an advisory role. The U.S. Air Force is also deploying A-10s and F-15s to Incirlik Air Base in Turkey. Some in Congress are re-emphasizing the need for Congress to consider an authorization for use of force (AUMF). “To establish the Insider Threat Program,” according to the House Homeland Security Committee. “To improve the management and administration of the security clearance processes throughout the Department of Homeland Security,” according to the House Homeland Security Committee. “Requires the TSA to consult with the Aviation Security Advisory Committee regarding modifications to the prohibited items list,” according to the bill sponsor. From our Hill Sources: In 2012, the TSA changed its prohibited items list to allow small knives and sporting goods equipment to be stowed in carry-on luggage and eventually allowed on planes. TSA ultimately reversed its position—after much feedback from advocates and constituents. In addition to requiring that the TSA consult with key stakeholders when making changes to the prohibited items list, this bill requires a TSA report on the Transportation Security Oversight Board. From our Hill sources: After the attacks of September 11, 2001, threat analysis and information sharing centers, known as fusion centers, were established around the country. These fusion centers are manned with local and federal law enforcement and intelligence personnel and help disseminate information about threats between local, state, and federal authorities. “The bill will help the United States and partner countries counter the terrorist organizations, rebel groups, and international criminal syndicates that are profiting from international wildlife trafficking,” according to the bill sponsor. “This bill will require the President to develop a strategy to obtain observer status for Taiwan in INTERPOL. Specifically, it requires an official request for observer status for Taiwan, active urging of member states to assist in the effort as well as a status report to Congress.” Taiwan was a member of INTERPOL from 1964 until 1984, but was removed when the People’s Republic of China (PRC) applied for membership, according to the bill sponsor. “Urges the US Administration to work closely with European governments, law enforcement agencies, and intergovernmental organizations – including the Organization for Security and Cooperation in Europe (OSCE) – to formally recognize and partner with Jewish community groups to strengthen crisis prevention, preparedness, mitigation, and responses related to anti-Semitic attacks,” according to the bill sponsor.